Check you spam/junk folder for the email. If you find it there be sure to mark it as not spam. The SmartSreen spam filter operated by Microsoft on mail accounts is extremely sensitive to emails from bulk type mail sources such as forums and mailing lists. Whilst this is generally a good thing, it can cause some issues receiving mail from trusted sources. If you are having issues receiving mail from the forums (for example account email confirmation emails) please follow the steps below to add reiza forums as a safe sender which in most cases will resolve the issue. This should address the issue. 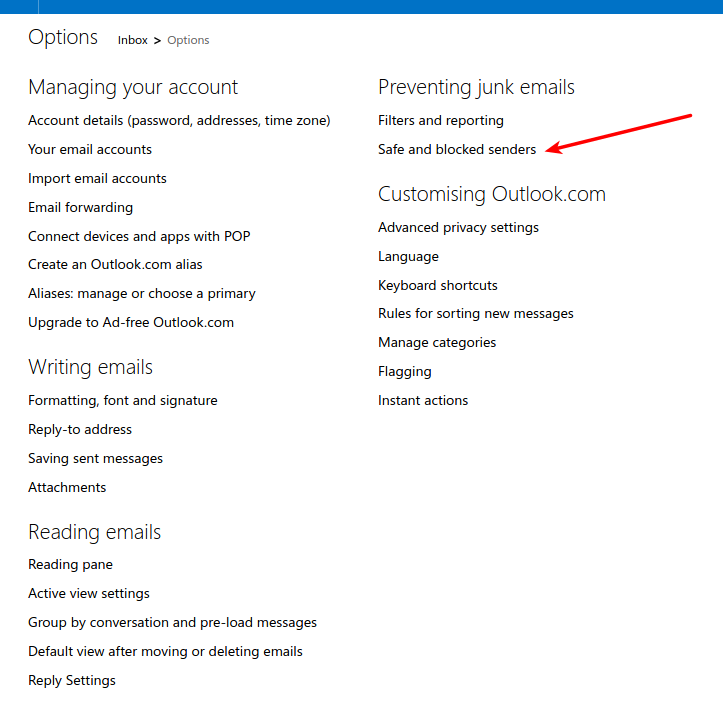 If you are awaiting an account email confirmation you should now click 'Resend Confirmation Email' in the alert at the top of this page.